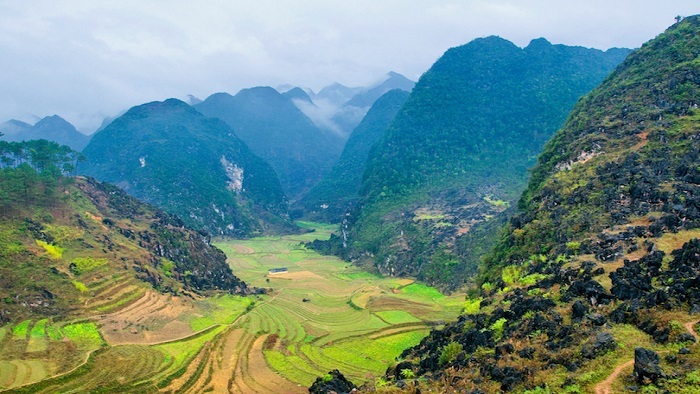 Northern Vietnam not only has mountains and forests but also owns the beautiful valleys which are home to many cultures of the ethnic groups and the rice bowls of the region. 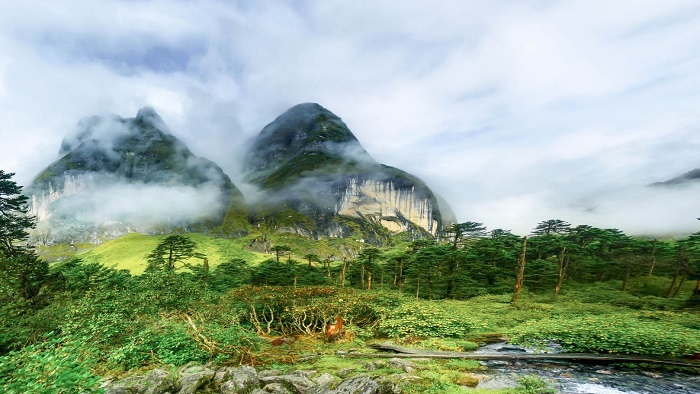 Here we list out top 5 specific valleys in the north of Vietnam, please read till the end to have the essential knowledge for your Vietnam trip. Muong Thanh valley is also called a Dien Bien valley which is praised as the biggest rice bowl in the northwest of Vietnam. 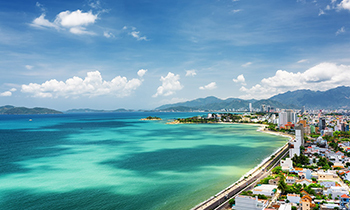 It is also an attractive destination in Dien Bien province in the farthest region in the northwest of Vietnam near to the boundary with Laos. The valley is also famous for the lush rice terraces, which produce one of the highest quality of rice in Vietnam. For a long time, Nam Rom river supplies the water for the paddy fields and becomes an important source for local people’s life. The river gently goes through the rice fields before pouring into the main flow of the Mekong river in Laos. Muong Thanh valley witnessed one of the most glorious moments in Vietnam history in the 20th century when the Vietnamese army defeated the French in the battle of Dien Bien Phu. Nowadays, there are the ancient military bases of the French scattered in the valley as the evidence of the heroic stage of Vietnamese people. Set in the land of Muong people in Hoa Binh province, Mai Chau valley is only about 130 km from the center of Hanoi. 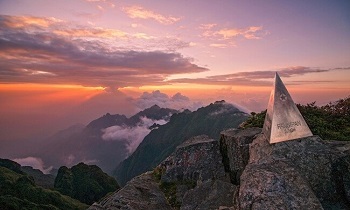 The valley is a familiar tourist attraction with those who come here to witness the majestic and poetic landscapes of mountain and forest in northwestern Vietnam. When visiting this valley, you will have a chance to see the beautiful rice paddy fields surrounded by majestic mountains, which create an extremely nice panorama. Then, you can visit the Thai people's village and stay overnight in the homestay which was built as the simple traditional stilt house in the traditional style of Thai people. 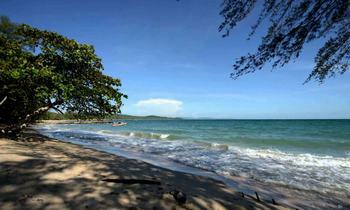 We highly recommend you to stay in the homestays in Lac village, Pom Coong village. The valley is definitely a wonderful choice that you never regret because this is the perfect place for you to escape from the bustling pace of life and come back your own self in the peaceful moments of Vietnamese villages where nature and people are like mixing into one. Spending an afternoon to bike around Mai Chau valley to enjoy the wonderful beauty of this destination is such a great experience that you shouldn't miss. Bac Son valley is located in Lang Son province in the northeast of Vietnam which is one of the most beautiful valleys in Vietnam with sublime sceneries. When coming to the valley, you will be surprised by the significant change of the valley landscapes just in one day, which offers a brand-new experience for visitors. 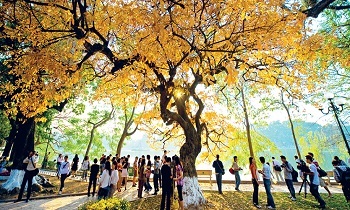 Thanks to its picturesque landscapes, Bac Son becomes an ideal place for photographers to capture the perfect photos. Bac Son is home to Tay people, so here you can discover the culture and lifestyle of the Tay people which is the largest ethnic group in Vietnam. 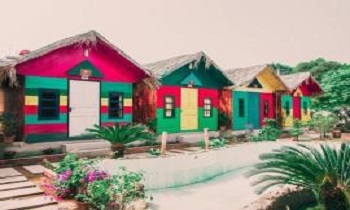 Their houses are built under the foot of the majestic limestone mountains facing to the north. 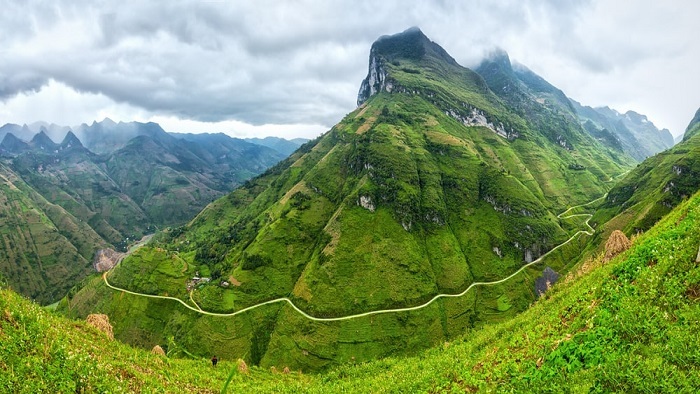 Muong Hoa valley is one of the must-visit places in Vietnam which is lied in the heart of the most majestic mountain range of Vietnam named Hoang Lien Son, Sapa, Lao Cai province. 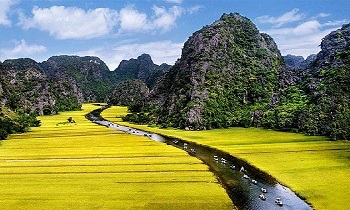 Muong Hoa valley is an ideal destination for those who are on a long trip to Vietnam. The charm of the valley attracts tourists at first sight by the beautiful landscapes of the most impressive rice terrace in Vietnam. Muong Hoa valley is home to many different ethnic groups for the centuries, they are the owners of the beautiful rice fields in the valley. Although they live in a valley, the ethnic groups live harmonically together and keep their own cultural identity and lifestyle. Besides that, when visiting Muong Hoa valley, you can see the ancient stones scattering in the valley with the strange carved pictures and scripts that scientists still haven't have the answer. Muong Lo is located in Van Chan district, Yen Bai province which is one of 4 famous Muong in northwestern region in Vietnam, that are Muong Thanh, Muong Lo, Muong Than, Muong Tac. This is the capital of rice in the northwest which is considered the second largest rice bowl in the northwest of Vietnam behind Muong Thanh. 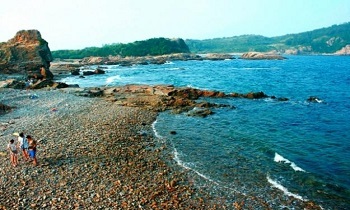 Compared to other valleys in the northwest, Muong Lo is quite large which is embraced by Hoang Lien Son mountain range. The best time to visit Muong Lo is September which is called the ripe rice season. Coming to Muong Lo this season, you will have a chance to see the immense golden rice paddies which seduce you at the first sight. For Mother Nature’s sake, northern Vietnam is the heaven of the super unreal views that no matter where you go, you can randomly see the beautiful scenes. 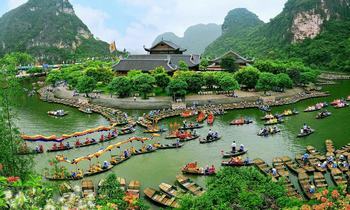 Via Vietnam group tour, we hope that you will have the best time in northern Vietnam. If you feel this post useful, like and share with others. Thank you!